Danny grew up and went to college in Texas where he began spending as much time as he could in the outdoors at a young age. The mountains of New Mexico and Southwest Colorado were and still are one of his favorite stomping grounds for backpacking, climbing and backcountry skiing. 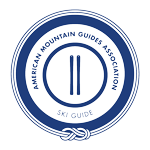 Danny began guiding for Alpine Ascents in 2011, after spending the previous 9 years as a ski instructor in Jackson Hole, WY. 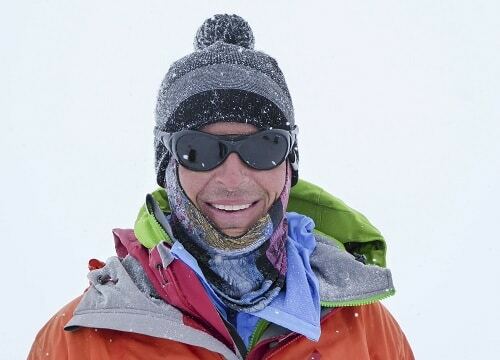 Most of his free time is spent backcountry skiing when he can, or exploring the Washington Cascades from his home base in Seattle.